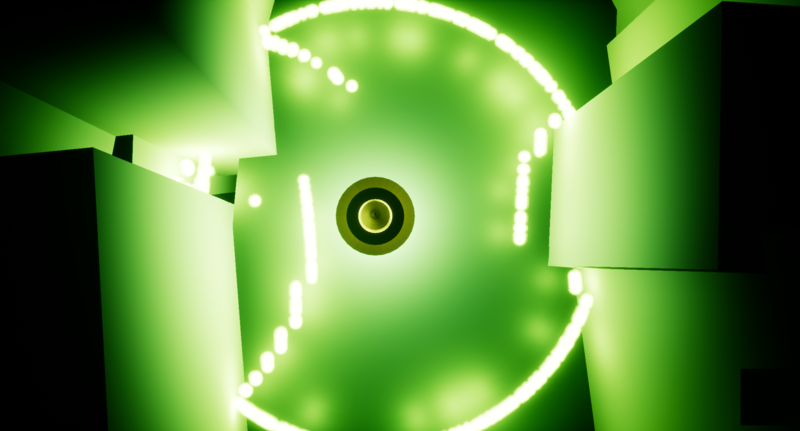 Visually interesting sonar effect! Seems like I stumbled on the end goal without having to do much stealth action though. Thanks for the feedback! 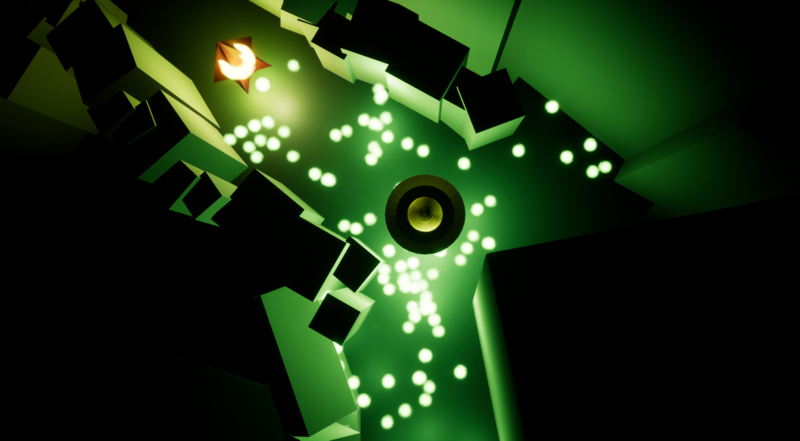 Sadly, we weren't able to create more levels where you have more of a challenge avoiding the patrolling AI. But maybe in the future we can add more! 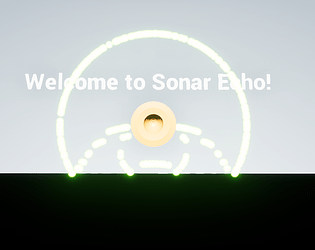 Really nice concept, I like how you tie in seeing using light with the sonar pulses. Thanks mate! I hope to be able to expand on it.